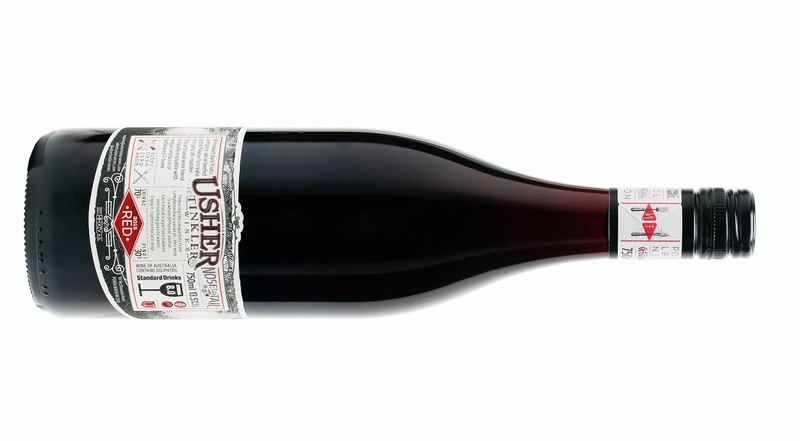 A blend of Cabernet, Cabernet Franc and Merlot (70/20/10), 20% new oak contributes to a bright and vibrant wine. Yarra Valley Barbera grafted onto 23-year-old Pinot Noir rootstock. Welcome to the second lip smacking release. A fruit forward Chardonnay highlighted by tropical fruit. 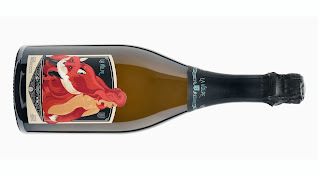 Grenache from an egg, a ceramic one at that. I've seen Peter Fraser's egg collection in the winery - quite a sight. This is a great expression of the variety. An excellent Medhyk release. A litany of dark fruits parade walking tall. The type of wine you want to snuggle up to when there's a chill in the air. Whip cracking acidity makes this a scintillating Barbera. Delicious! Good drinking Shiraz in the old school mould. Six years of aging already done for you. A beautiful Chardonnay. Just gorgeous. Lovely fruit with a soft touch. A gorgeous aged Semillon which has enjoyed time cooling its heels. Layers of interest await ready to be peeled back. Think Blewitt Springs Grenache and expect pretty, bright red fruit. Oh, this rattles the cage on that theory. A beautiful Shiraz. Lots of pleasure to be found within. Well played Phil Lehmann. A wine which had me scratching my head admittedly, particularly as I've been fortunate enough to look at a diverse range of Grenache wines from McLaren Vale of late. A good Yarra Valley Chardonnay to cure your midweek woes. 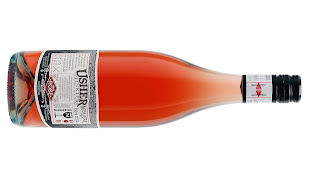 Great to see a Pinot Gris with a little blush. A mighty fine example of the variety right here. The best of the Nannup Estate wines I've seen. Good for a glass with slow cooked beef. You can't help but feel chic when you have bottles like this in hand. It's a big weighty number. A weapon of sorts. Clever labeling and a wax seal for the win. The gear inside is pretty damn fab too. Sophisticated Chardy. A confident type, chest out shoulders back but composed all at the same time. Classy stuff. Aging gracefully, this is sitting pretty. Layers of deliciousness await. As per the back label: This wine is a tribute to important music in our lives. 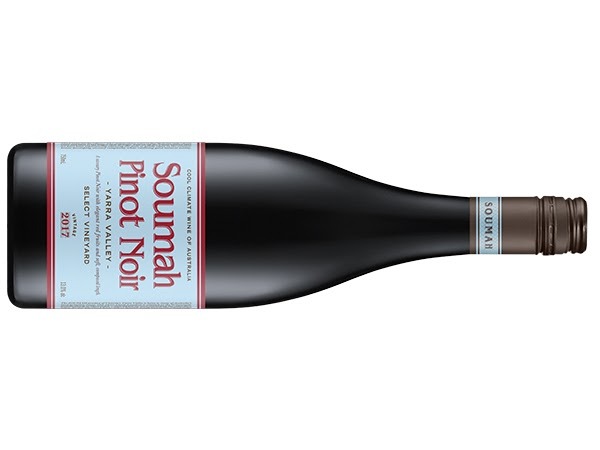 A powerful and brooding, biodynamically grown Shiraz from our Gateway vineyard in McLaren Vale. Here's a wine which calls for your love with open arms. A glorious wine which you can't help but keep going back to. Go here - please do. Stunning! 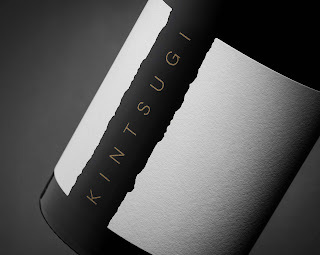 The flagship Shiraz, no stone has been left unturned to ensure this wine delivers sublimity. And what a gorgeous wine it is - one wine to savour and embrace. If you have a perception Mudgee isn't a great wine region, perhaps introducing yourself to the wines from Robert Stein may change all that. This is a winery really excelling at the moment. Hot off the press is the new flagship for Robert Stein, named after the ship which brought Johann Stein to Australia in 1838. All class. Coonawarra Cabernet at its best. There's lots of primary fruit on show here mind you. Still a pup, this is a wine made for later, not now. Despite its youth, it's easy to see where this is heading. From a single block planted in 1999 at the foothills of the Victorian Alps. Unfined and unfiltered. Good drinking Pinot on the denser side of the Pinot fruit spectrum. I always look forward to this Toolangi Chardonnay. It's not because it will blow my socks off nor does it come from superior history, it's just a darn good drink. Despite vintage conditions, it's always made well and always stands tall. Bravo. An enjoyable Margaret River Shiraz. 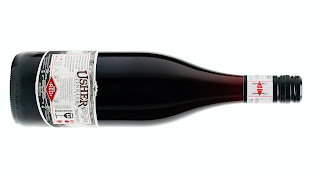 Organic, preservative free and fruit driven Shiraz for your drinking pleasure. Always a reliable value pick and here we go again. McLaren Vale Cabernet singing beautifully under 20 bucks. 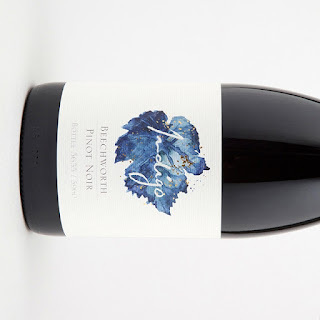 The Natural Wine Co. is a collective of wine community professionals who initially banded together to fill a niche for an organic, preservative free, fruit driven Shiraz. 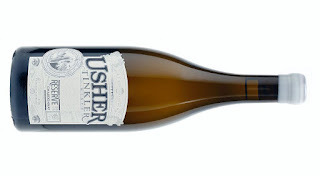 Since 2014, the range has now increased to include a Sauvignon Blanc, Rosé and Shiraz. 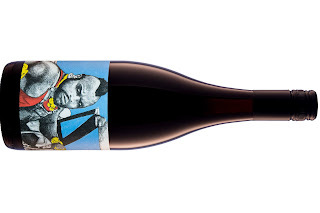 I pity da fool who doesn't like this Grenache. What a belter! Such a delicious and moreish wine with a killer label. A standing ovation for the whole package Wes Pearson. If you need me, I'll just be in a Chardonnay coma over here. This is an absolute treasure! A pretty wine. One you could whiff all night. Plenty of evocative aromas to get you by. A wine for the 'needs food' category.